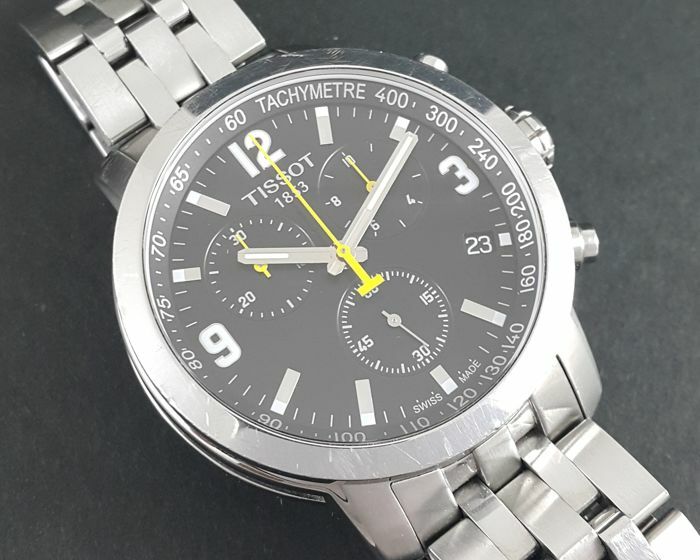 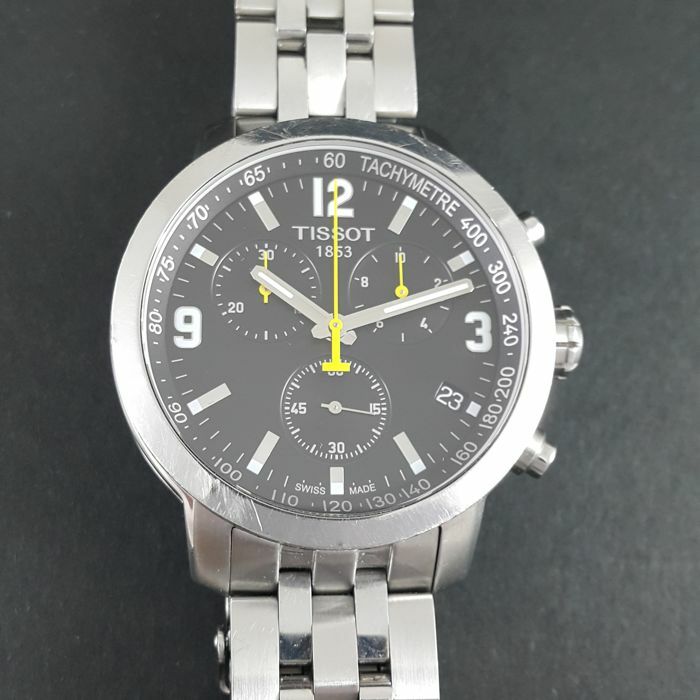 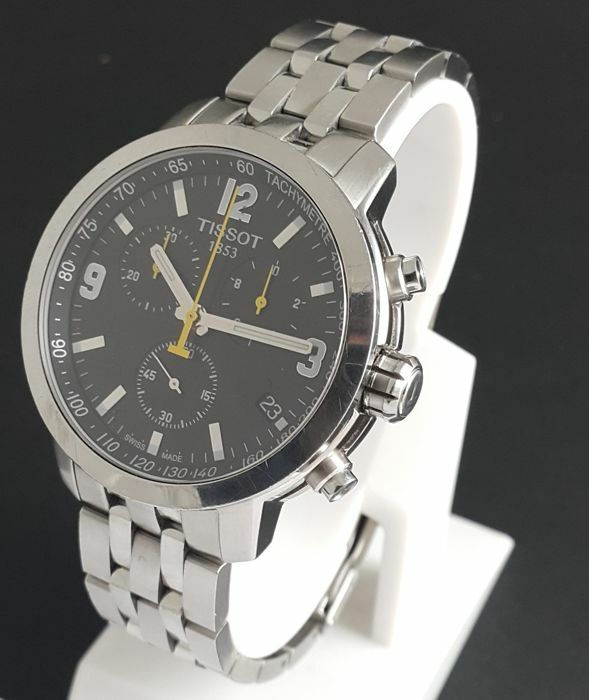 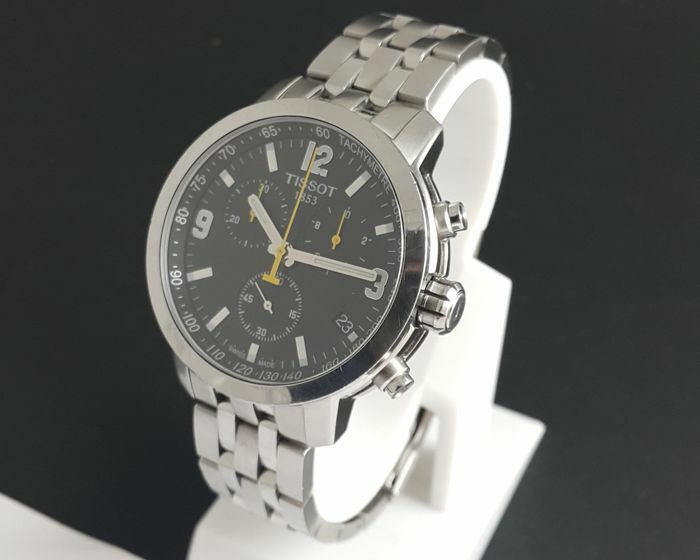 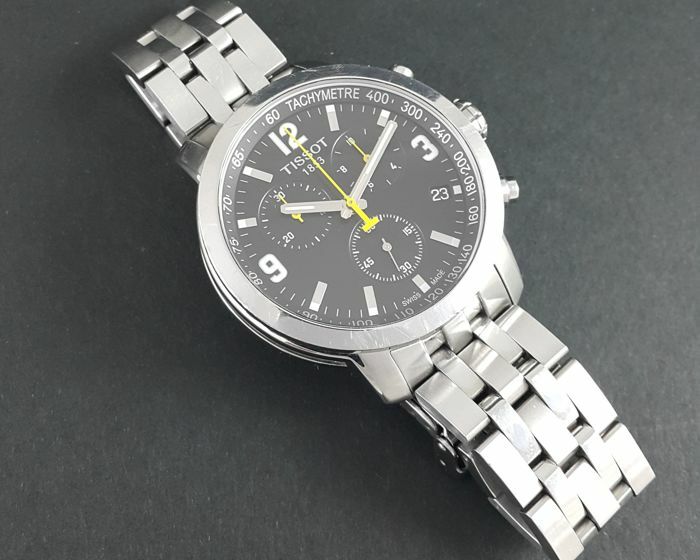 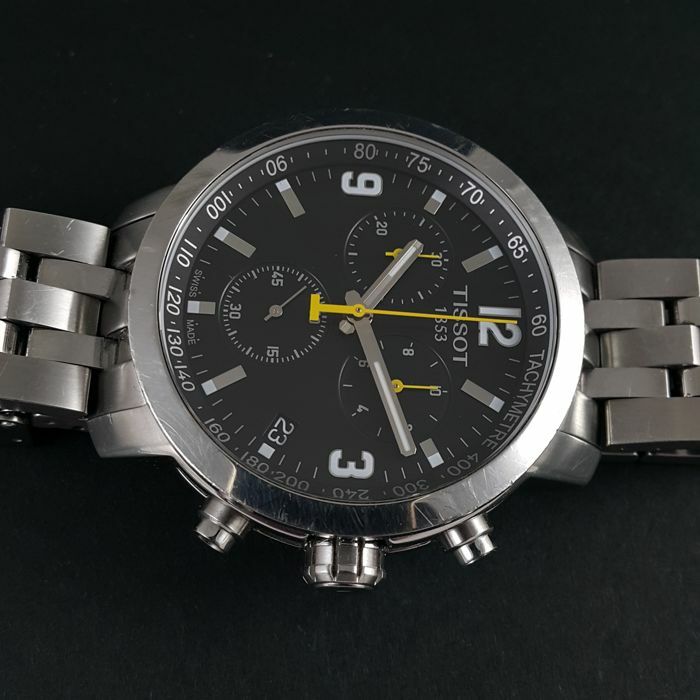 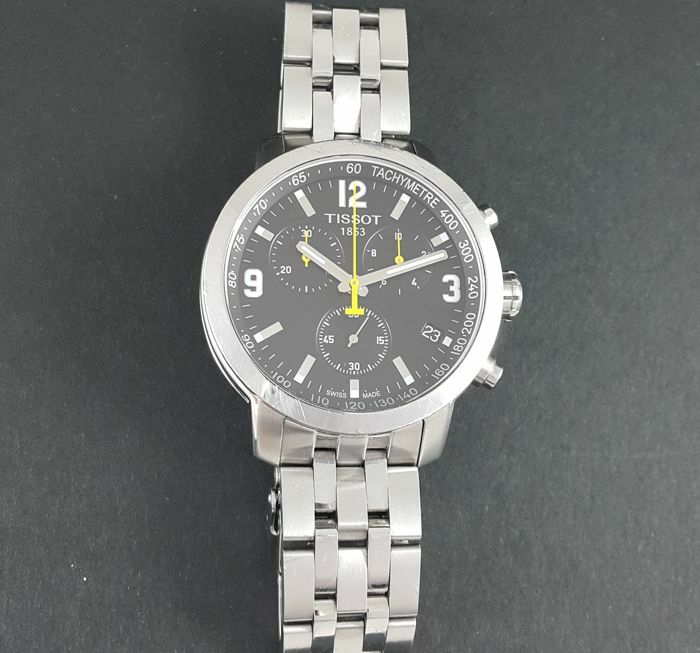 Here we have a Chronograph model of Tissot 1853. 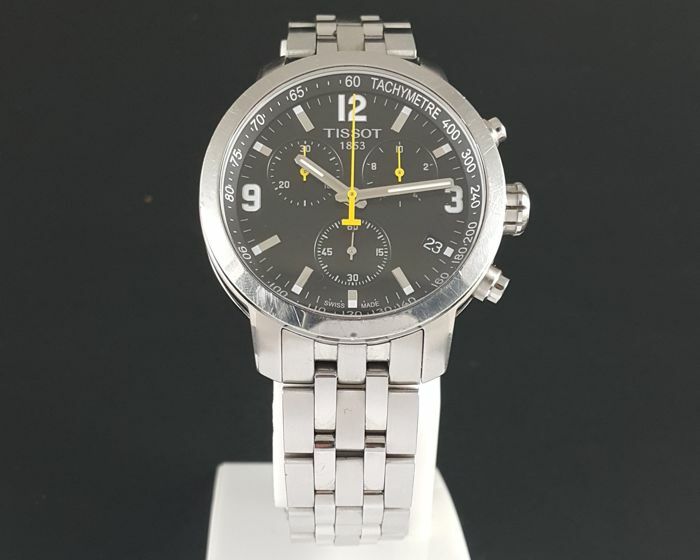 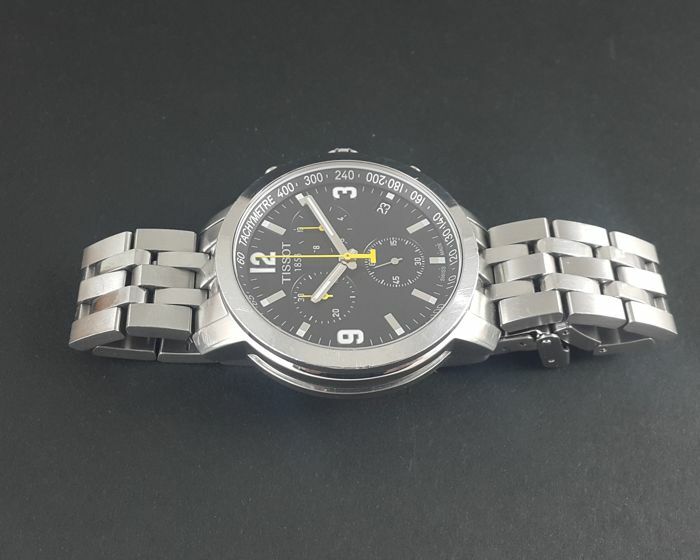 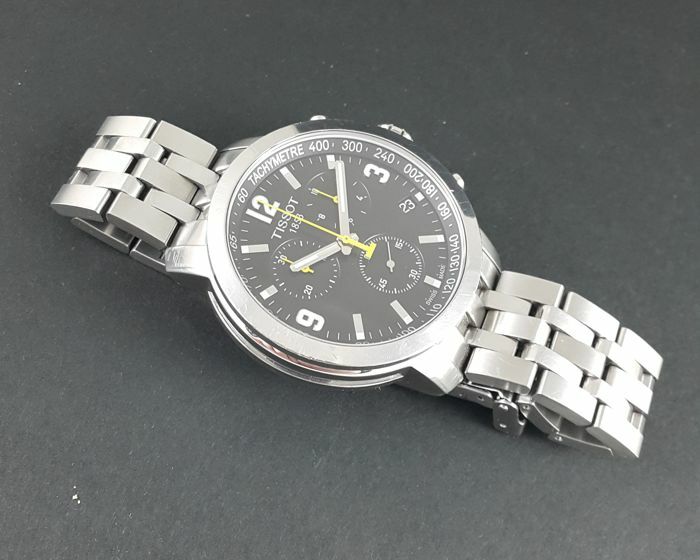 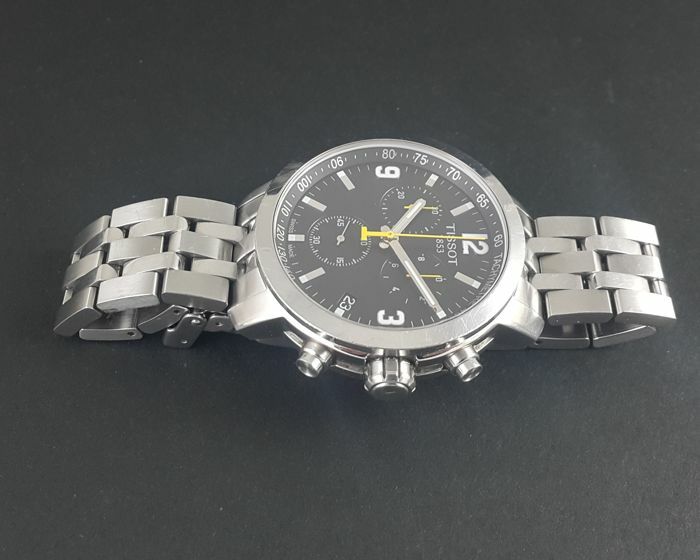 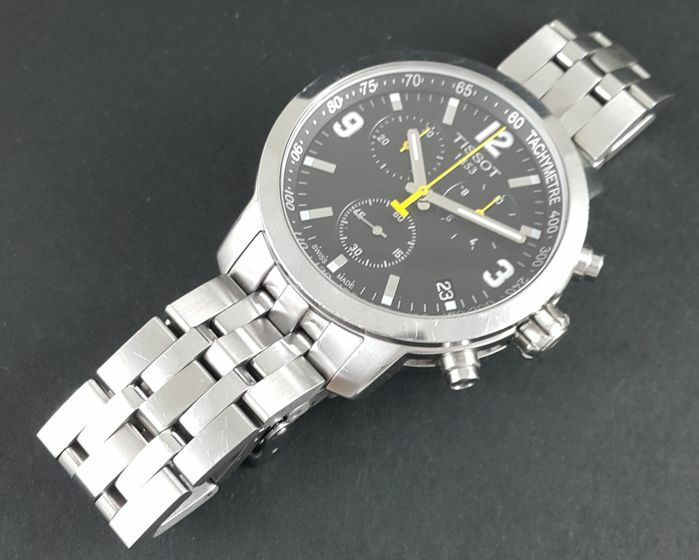 A men’s wrist-watch with steel case and bracelet. 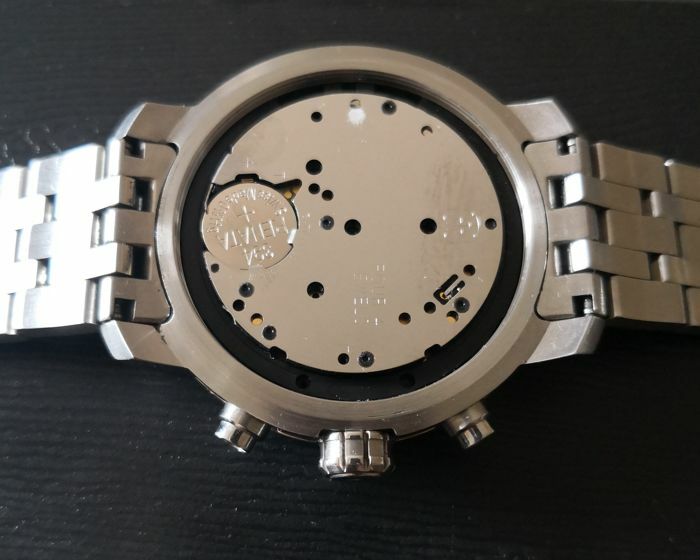 The case from right to left is about 42 mm (excluding the crown) and up to down: 47 mm. 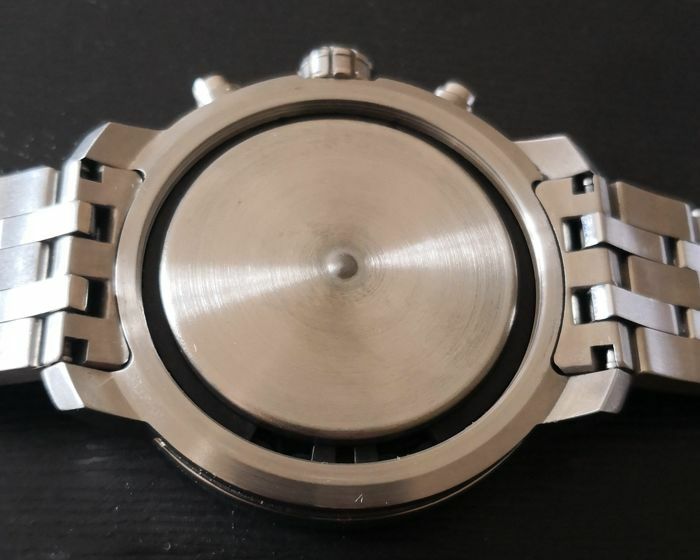 The closed bracelet is about 15 cm (excluding the case). 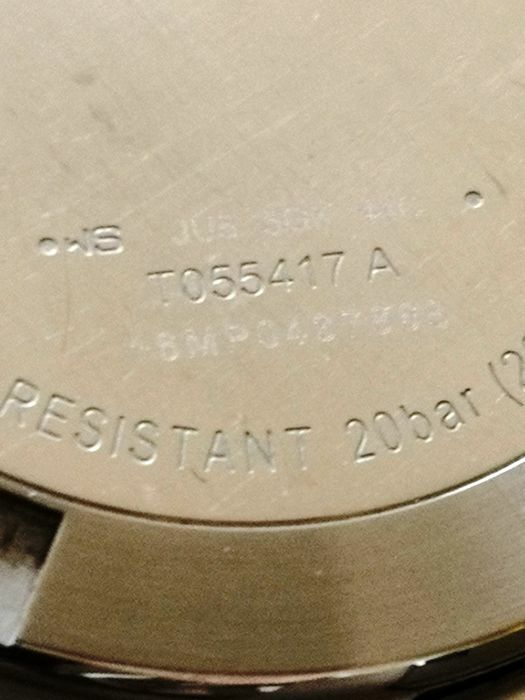 Thickness/Height is about: 11 mm. 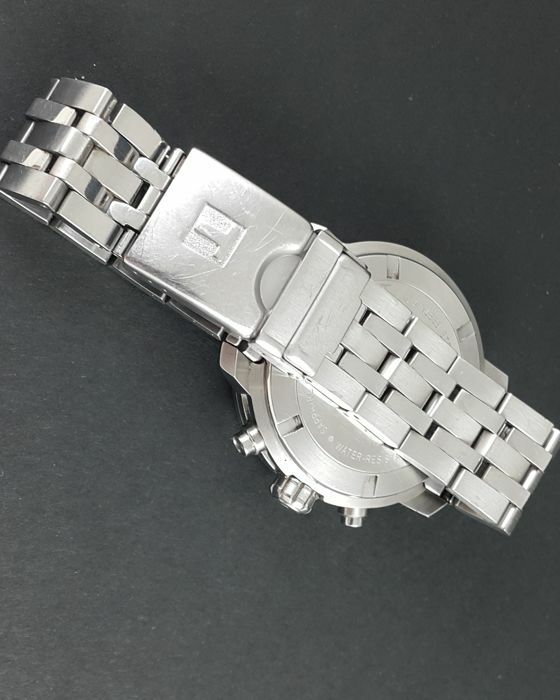 The watch is a second hand and in average condition. 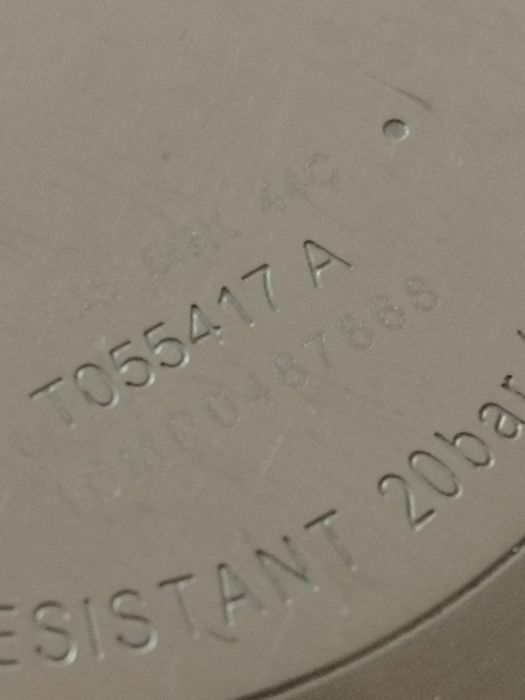 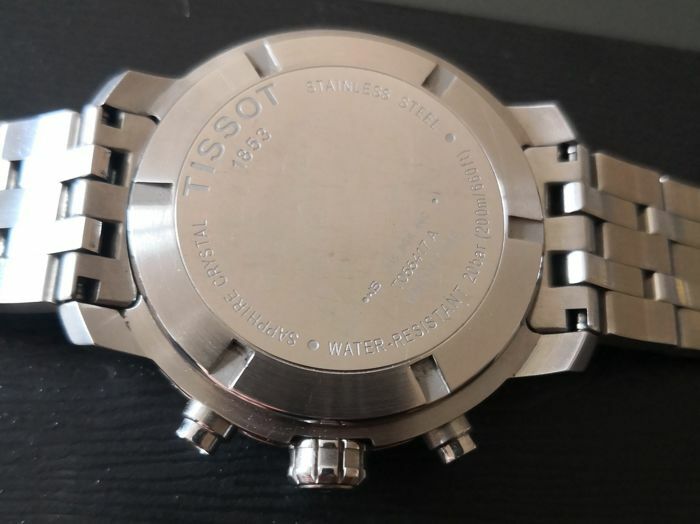 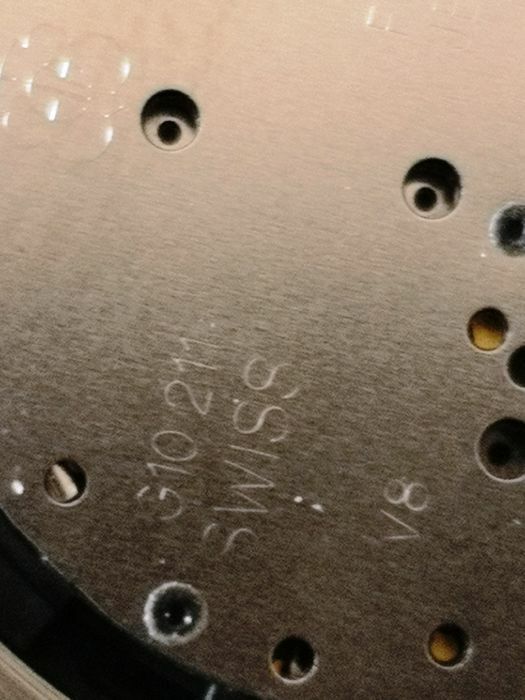 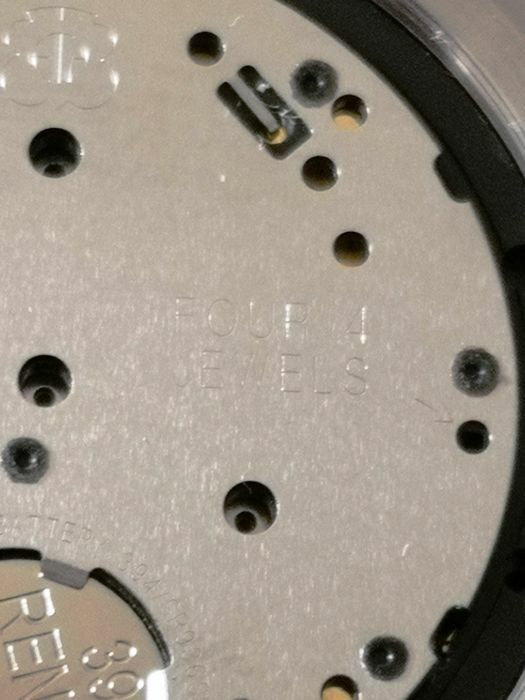 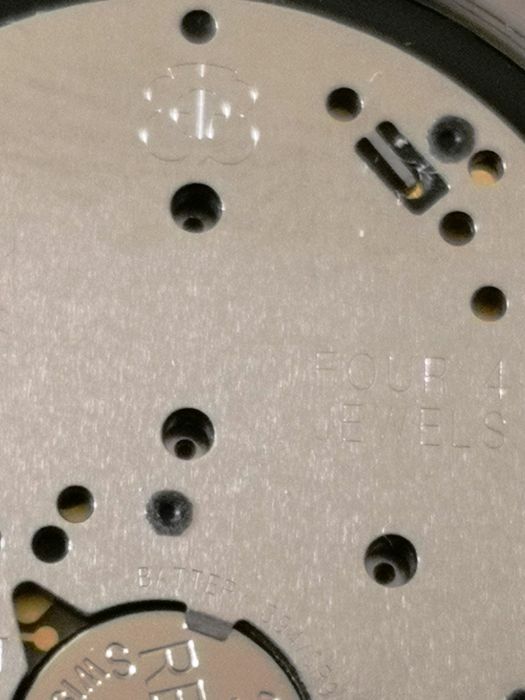 There are minimal scratches on the bezel, sides, bracelet and case-back of the watch as shown by the photos, watch is working properly.